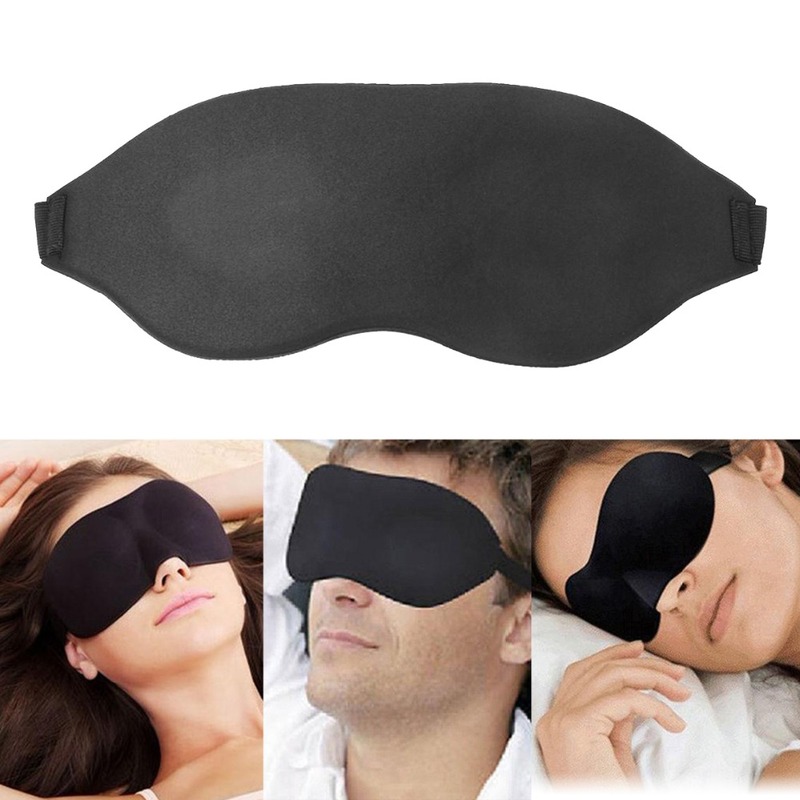 Finally get a good sleep when travelling! 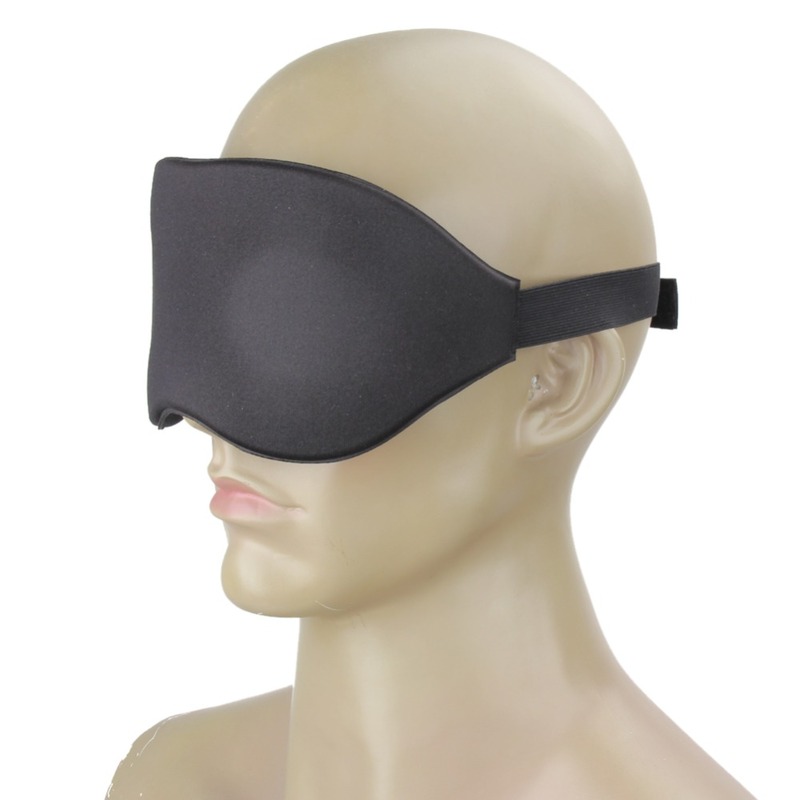 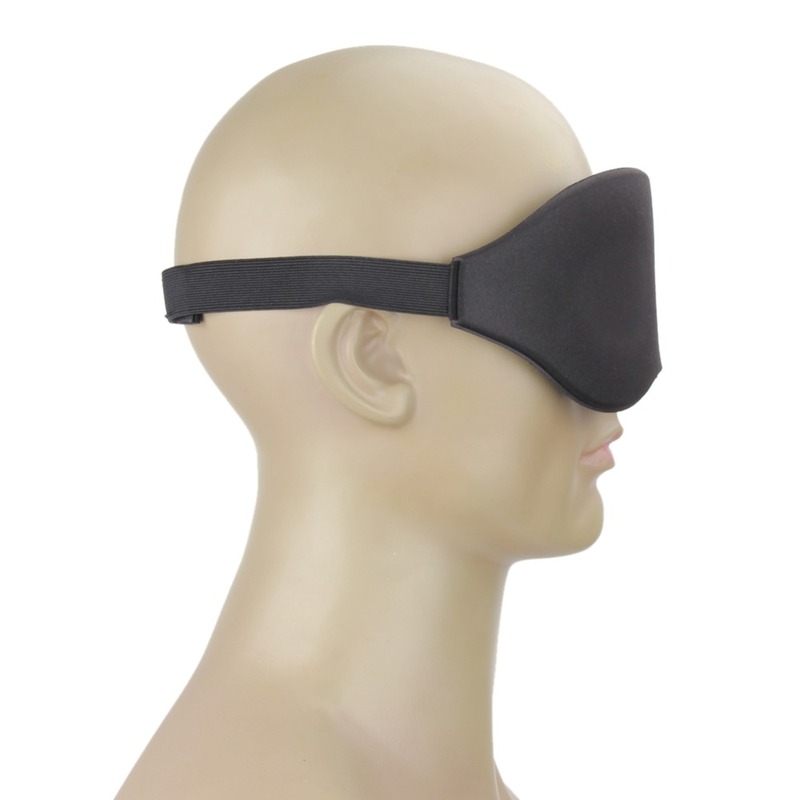 The 3D Memory Foam Sleeping Blindfold is an incredibly comfortable accessory which is essential to any form of travel. 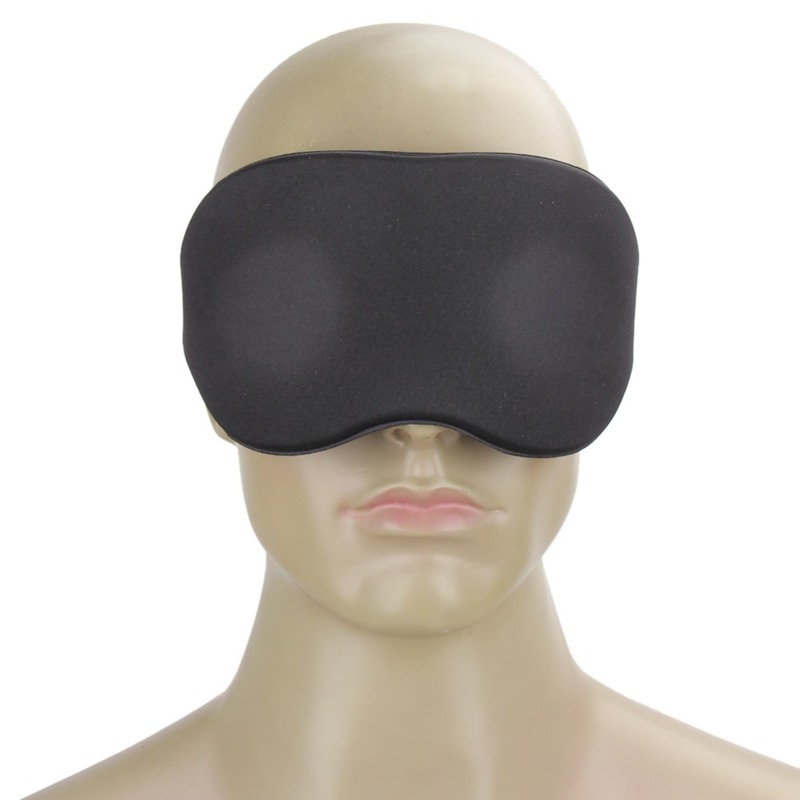 It features an improved light blocking design and fits any head or face without pressure, to provide you with a restful sleep environment! 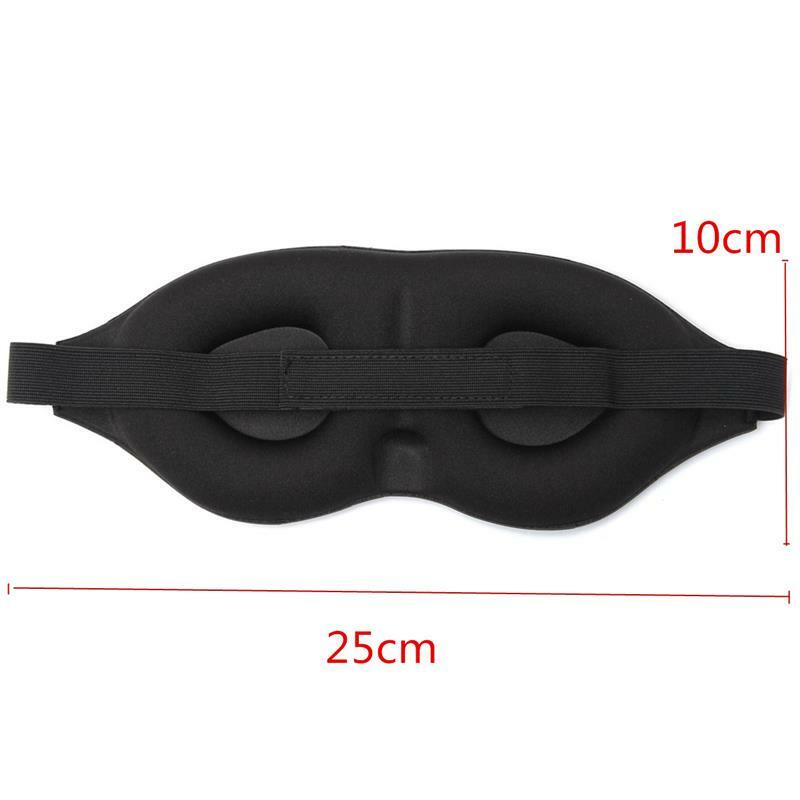 Long or short distance, you'll thank yourself for bringing it along. 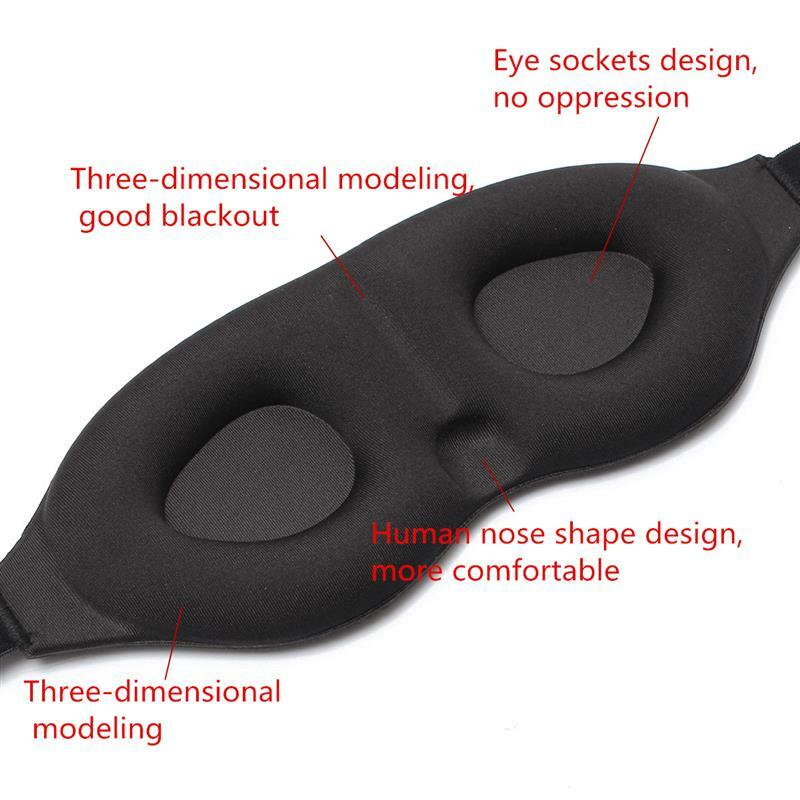 100% LIGHT BLOCKING - Improved light blocking design o fits any face shape without pressure, to provide you with a restful sleep environment!